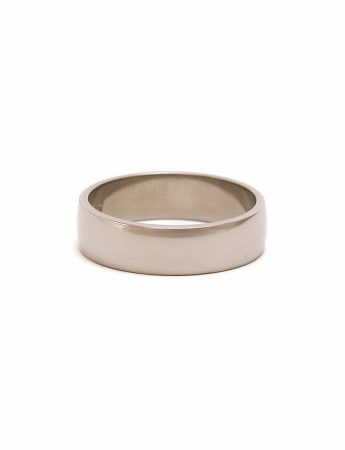 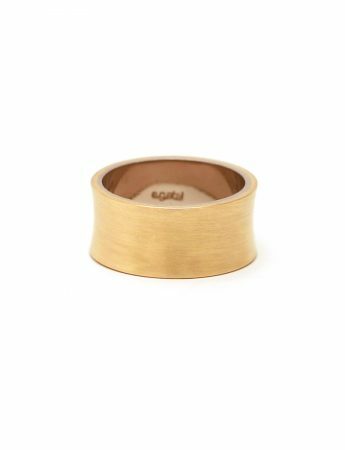 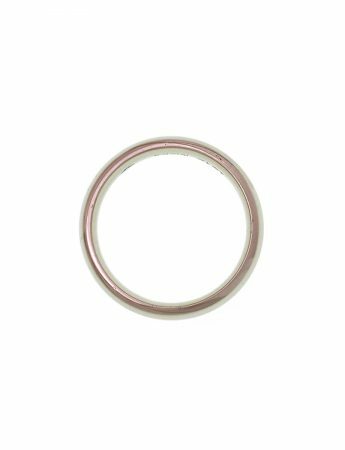 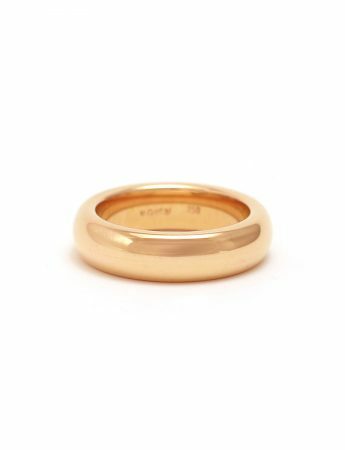 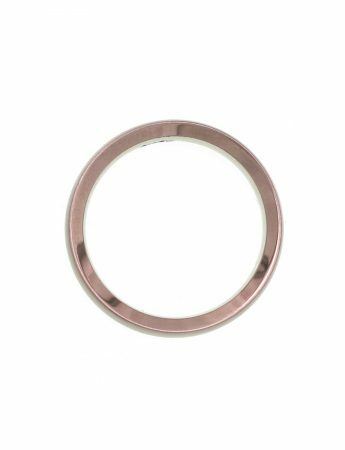 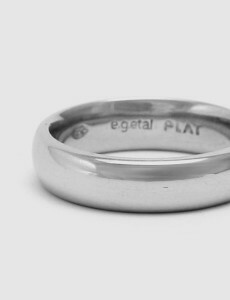 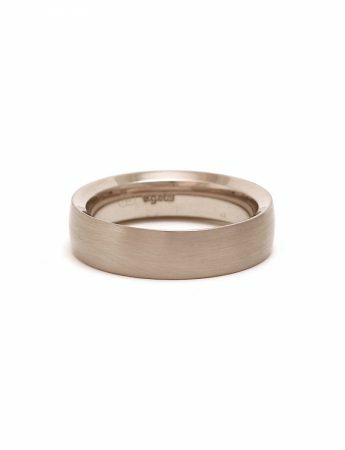 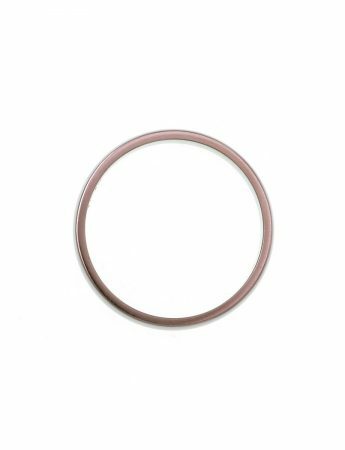 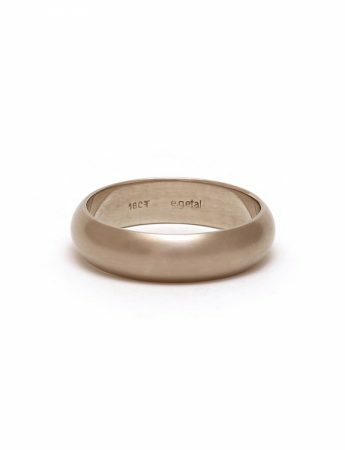 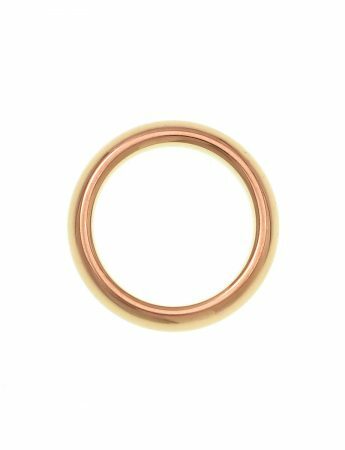 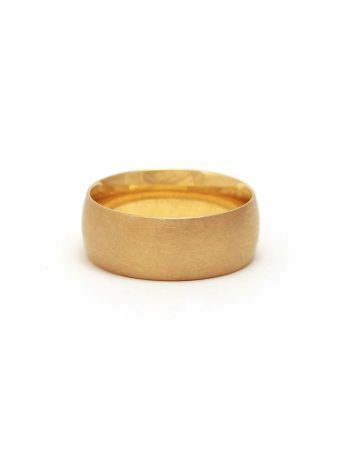 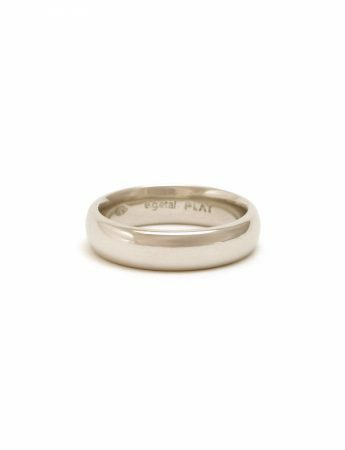 The e.g.etal collection is a selection of timeless wedding band styles, available to order in titanium, platinum, white gold, yellow gold or rose gold. 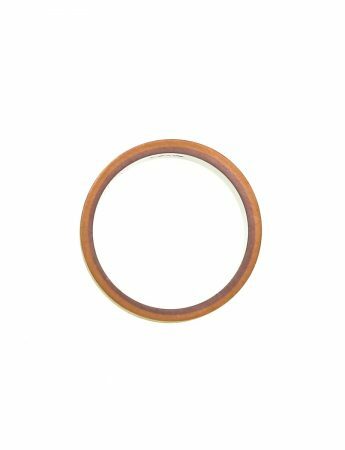 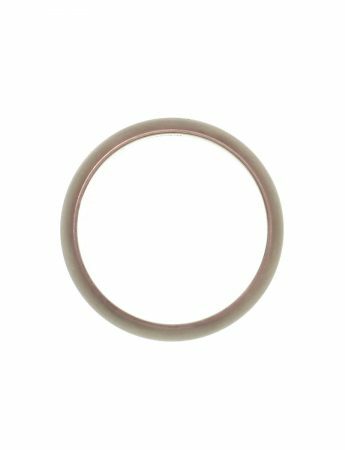 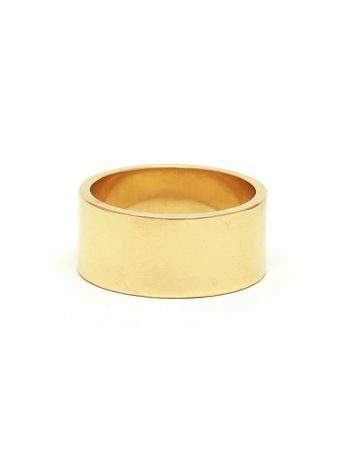 The proportions of these rings can be adjusted to suit your needs. 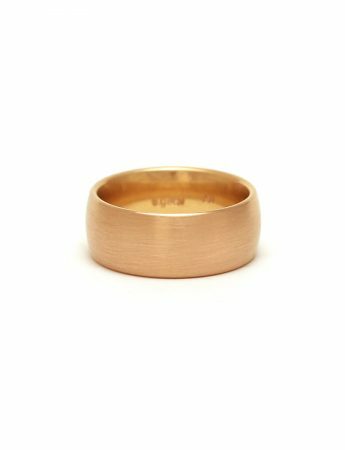 Please contact us to discuss customisation options.